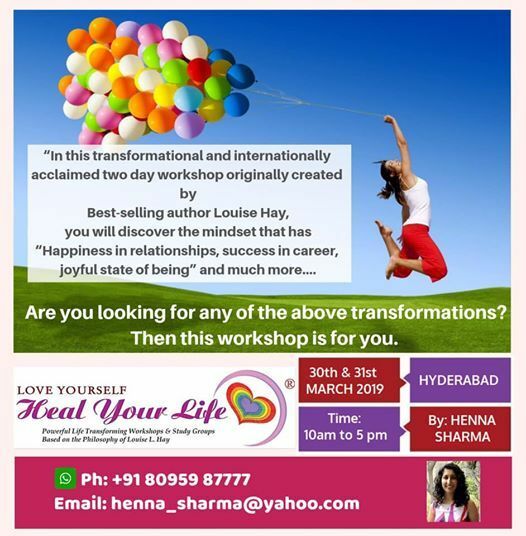 A life transforming workshop which has helped millions of people worldwide. 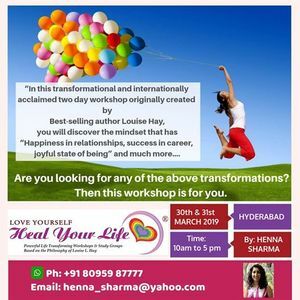 Join us in this journey of amazing discovery of better health, happiness and well being. This workshop sells out fast so call today and register. Avail early bird discount.